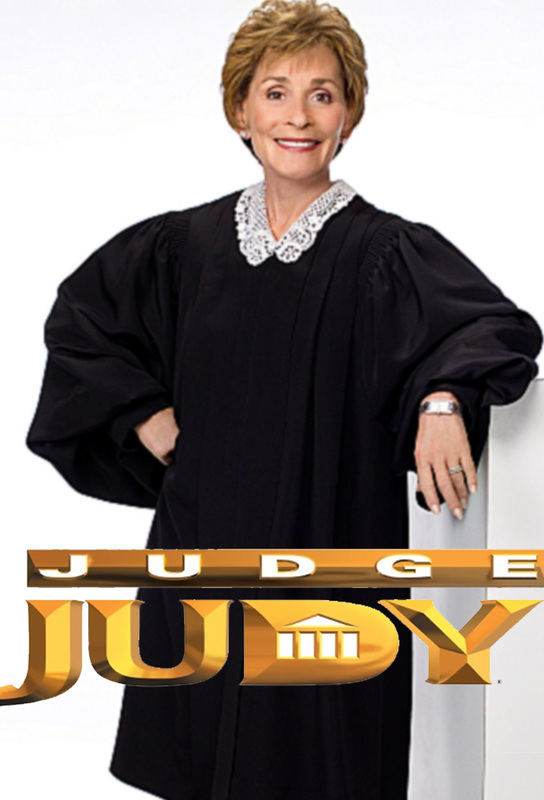 Judge Judy - 21x90 - Uber Accident Victim?! ; Divorce Debit Drama! ; Bongs and Pipes ...Oh My!